A journalist with no scruples and two comedians travel to North Korea with a mission – to challenge the conditions of the smile in one of the world’s most notorious regimes. 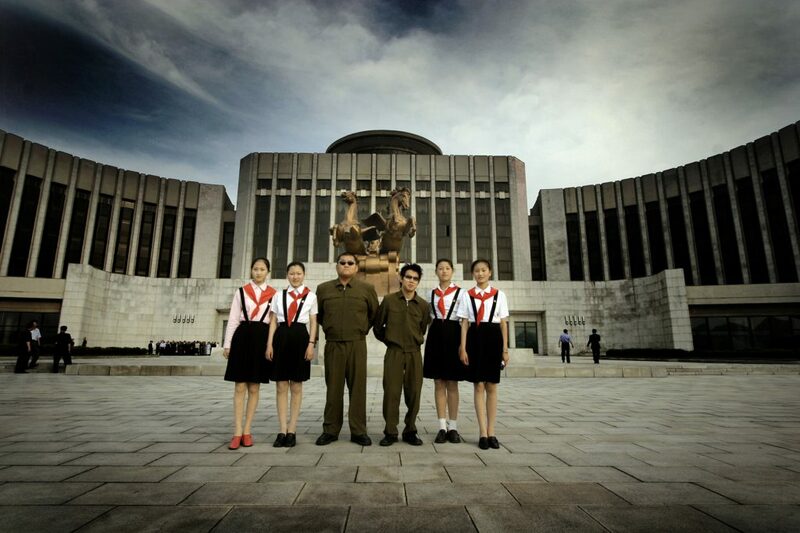 On the pretext of being a small theatre troupe on a cultural exchange visit from Denmark, The Red Chapel was given permission to travel to North Korea with the objective of performing at special events for selected audiences. But in reality the small troupe was comprised of a group who had no such intentions. 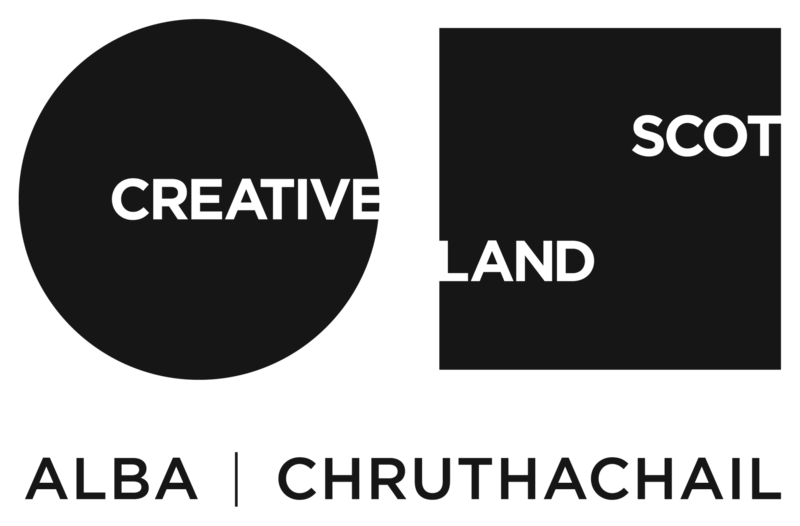 Presented in collaboration with Matchbox Cineclub.